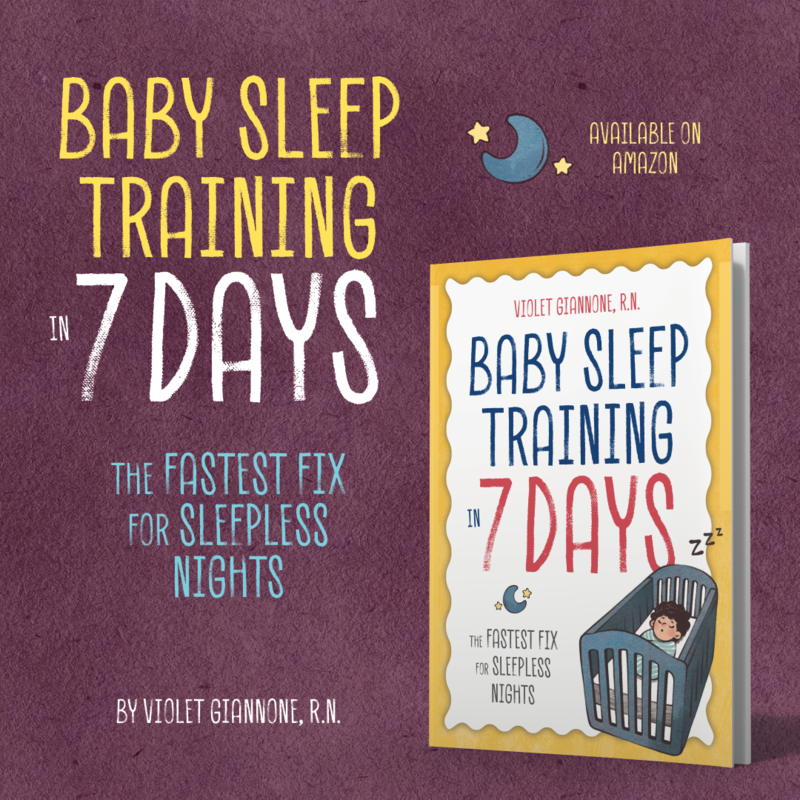 The Sleep Sense Program is an absolutely wonderful program for teaching your baby to sleep through the night. 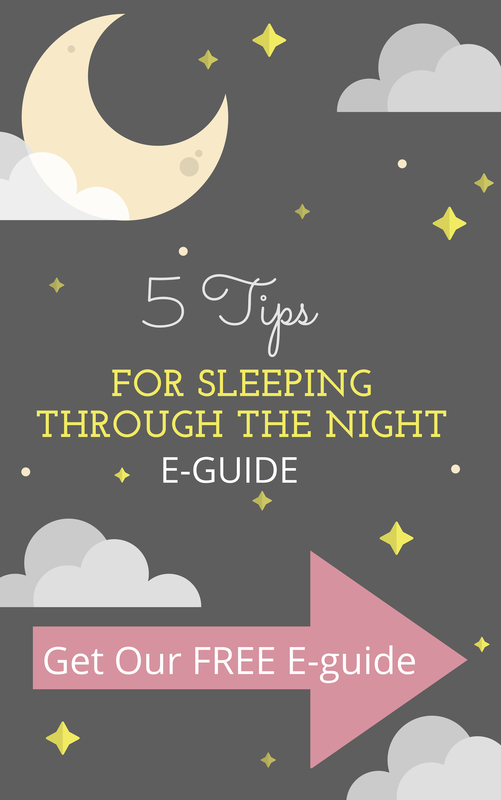 If you have not heard about this program, you can read my Review of the Sleep Sense Program. Dana Obleman, the creator of the program is now offering training on becoming a certified sleep consultant. Dana is a true pioneer in “sleep training/coaching” world. Not only will becoming a certified sleep sense consultant be an extremely rewarding career, but you will be learning from a great mentor. Here are some important questions you would want to ask any sleep consultant certification program director/teacher, and I will provide you with the answers about Dana’s program. How long is the program, and where is it? It is a 3 day long program, usually in Florida, where you will have to make your own travel arrangements. The Sleep Sense Certification program is $8,500-$9,500 depending on if you pay upfront or spread the payments. And there is a $1000 annual certification renewal fee. Who is teaching the program, and what experience/background do they have? Dana Obleman, Creator of the Sleep Sense Program, Author of other parenting guides, Sleep and Parent Consultant. Background includes: BA in psychology and education degree. Mother of three children. In addition, she was recently invited to share her methods with a prominent group of family doctors at the prestigious University of British Columbia’s Faculty of Medicine. Over the past couple of years, Dana has also appeared on national television, been a featured guest on a syndicated radio talk show, has been interviewed for several major newspapers, and appeared on a number of regional television news programs. 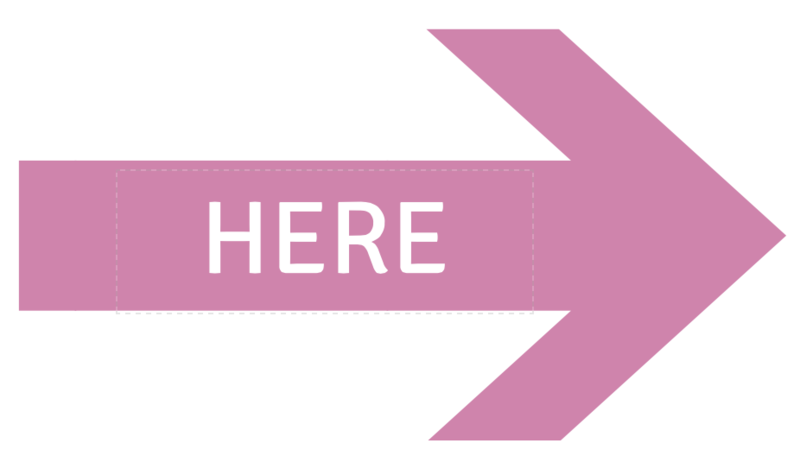 Is the training adequate and is on-going support available? Absolutely, and on-going mentoring calls are offered for a full 3 months (more if needed) and guaranteed access to one year of one on one support from Dana herself. You want to make sure you have someone to teach you, and support you the months following your training. 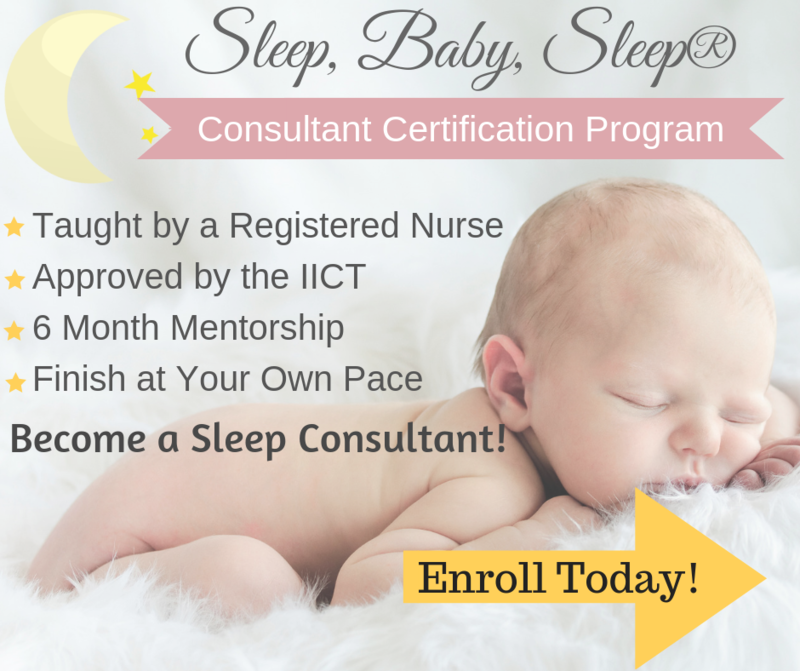 The Sleep Sense Certification offers mentoring for 3 months. Will I have help starting my sleep consulting business? Dana will help you with business building (how to find and book clients, seminars, website help, advertising, and so much more). When you are done with the training, you will know exactly how to start your business. You will have your certification and help setting up your business. Can I contact a sleep consultant program graduate? Of course! Dana will let you speak to some of her graduates so you can see how they are doing, how their business is going, and ask any other questions you might have. 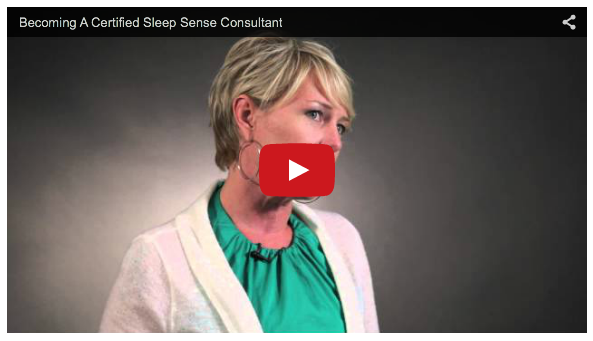 There are many great reasons to choose the Sleep Sense Consultant Certification Program. If you are interested in learning more, please fill out the form on this page http://sleepsense.net/greatestjob, and Dana will contact you to talk about the program in detail. She can give you more information and answer your direct questions. Good luck! Sleep Consulting is an amazing career! You get to give sleep deprived parents, the gift of sleep!